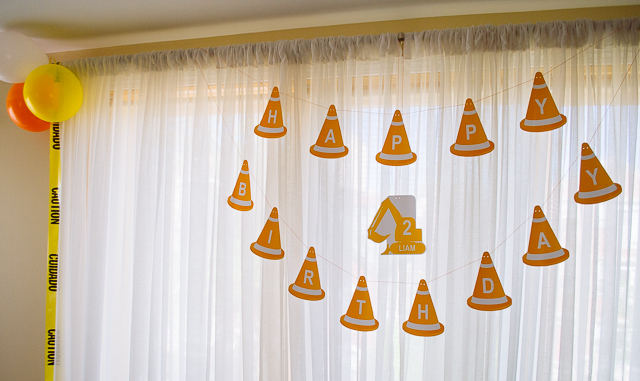 Here’s a modern printable construction cones happy birthday banner for a super cute and classy construction birthday party. 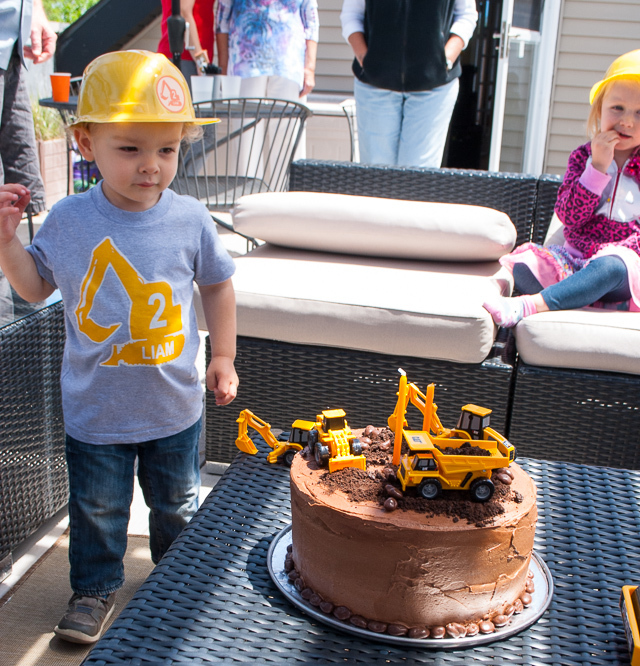 And you can download this construction birthday banner for your construction theme party instantly, personalize it, and print yourself — no waiting! 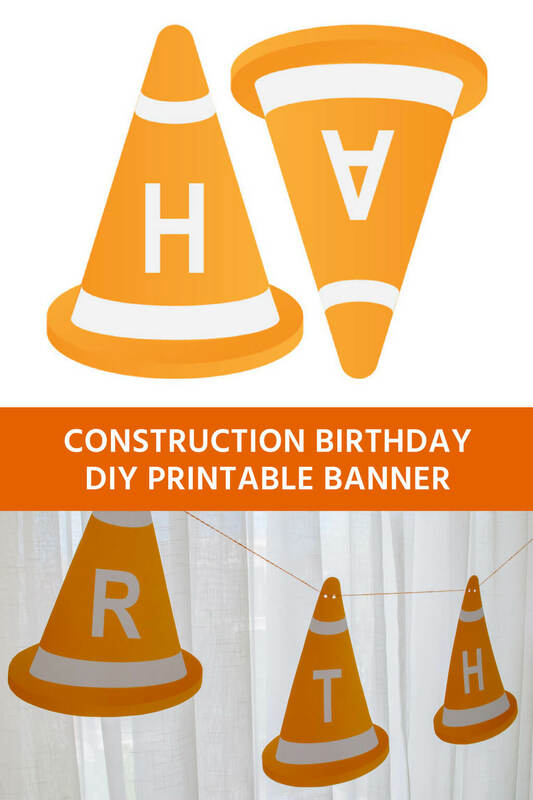 You will get an instant download at my etsy store of this HAPPY BIRTHDAY construction cones birthday banner plus a FULLY EDITABLE PDF FILE for adding names, ages, etc. in English, Spanish, French, whatever language you choose. 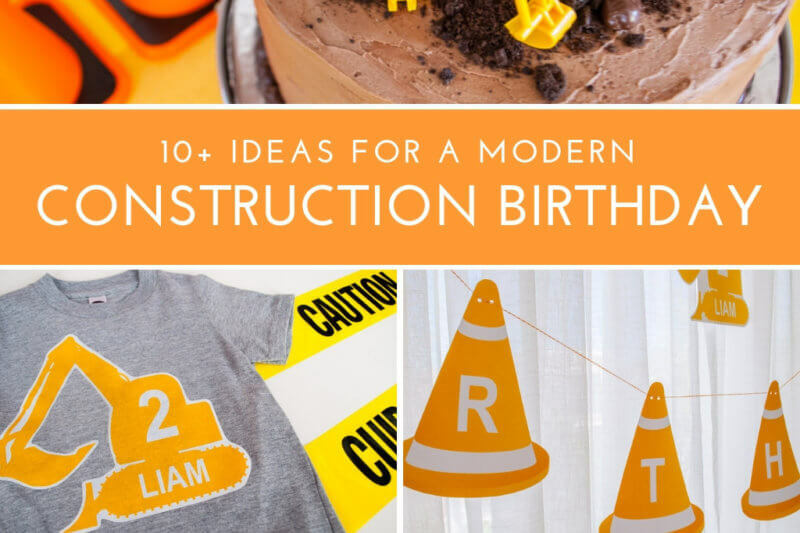 The construction cone design on this construction birthday banner complements your construction birthday party supplies. 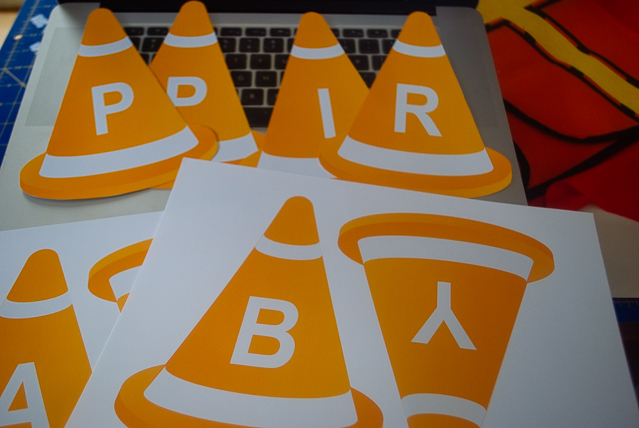 Each cone is sized 8” tall x almost 6″ wide. You can scale it up or down on your printer as you wish, punch holes and hang. 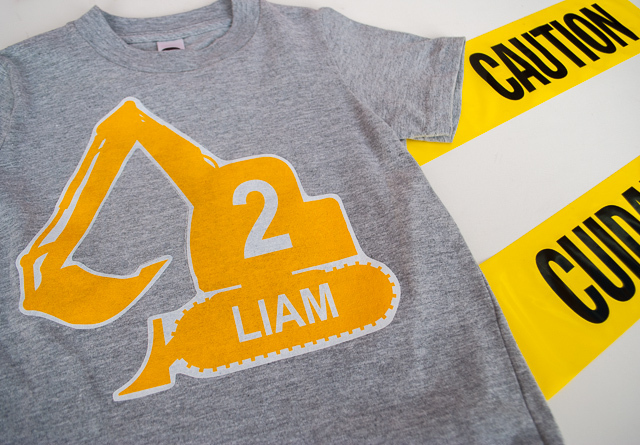 I used a combination of this Construction Happy Birthday Banner plus my Personalized Excavator for Liam’s 2nd birthday. Don’t they look cute together? 1. 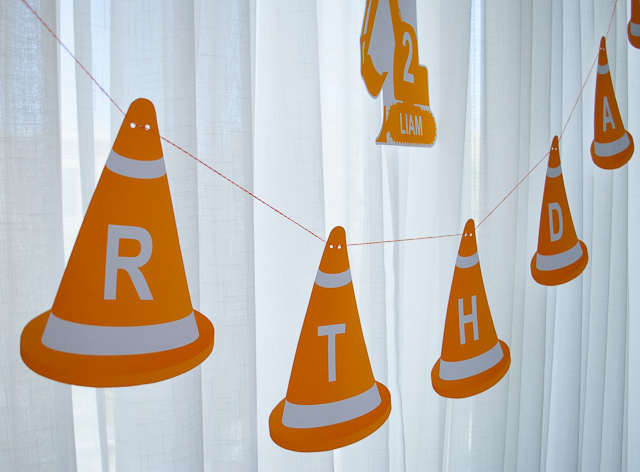 PURCHASE this construction cones birthday banner printable at my etsy store. 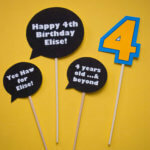 Etsy will instantly send you the digital PDF file of this construction birthday banner to DOWNLOAD INSTANTLY. 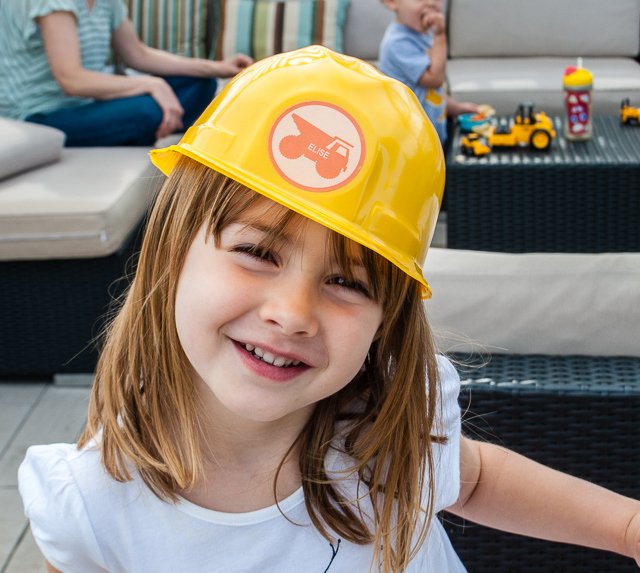 No physical item will be shipped — and no waiting! 2. 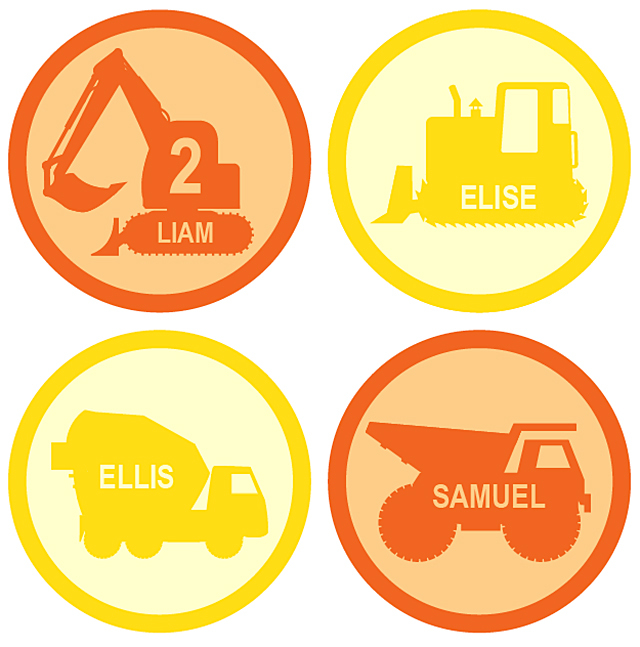 PERSONALIZE the construction birthday banner yourself using letters and numbers using Adobe Reader which is a free software download. 3. 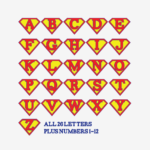 PRINT just the letters and numbers that you need. 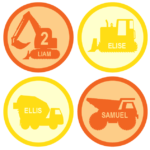 Print the construction birthday banner at home, your local professional printing shop, or upload to an online printing service. 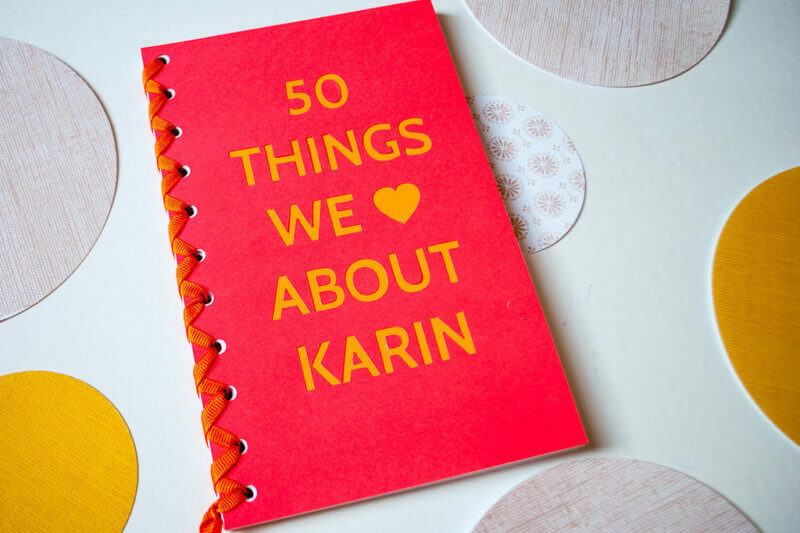 Just choose “File…Print” and pick which page to print. 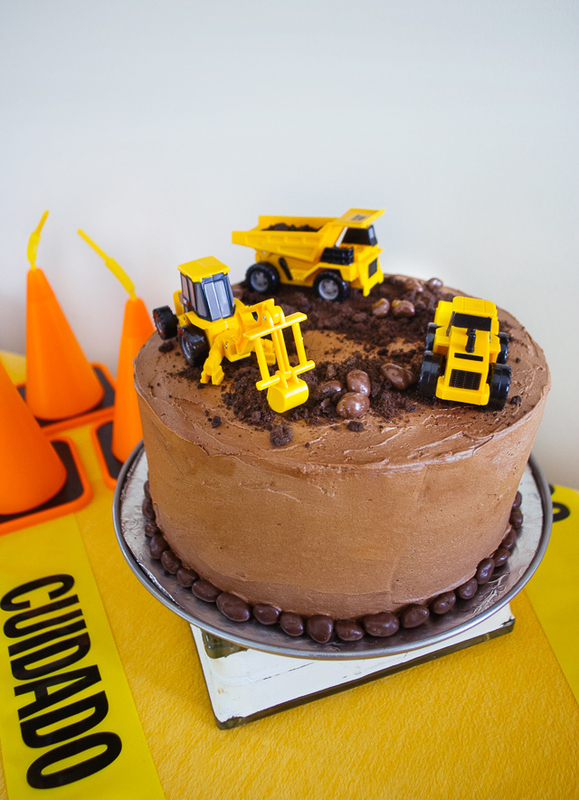 To make construction birthday banner party banners and door decorations: I recommend white cardstock paper. 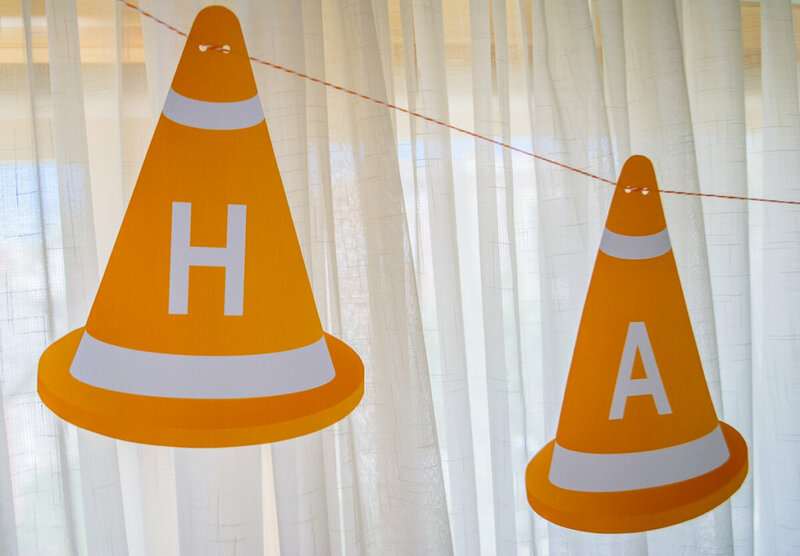 PUNCH holes on each side using a 1/8″ hole punch, string onto baker’s twine in orange and white or ribbon, and hang! (with affiliate links). 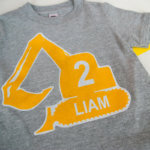 To make iron-on t-shirts: I recommend Avery Personal Creations InkJet Iron On Dark T Shirt Transfers. 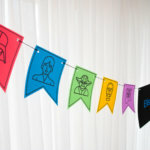 I like this product because it prints deep colors and also there is no need to reverse the pattern for an iron-on. 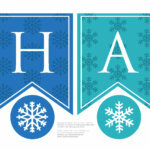 (NOTE: Be sure to read your purchased transfer product see if you need to print it backwards. 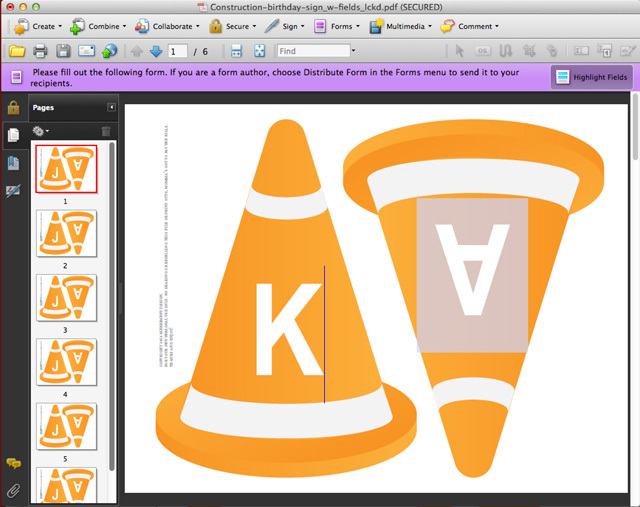 If you need to reverse it then Go to “File…Print” then click the Copies & Pages dropdown and choose Layout. 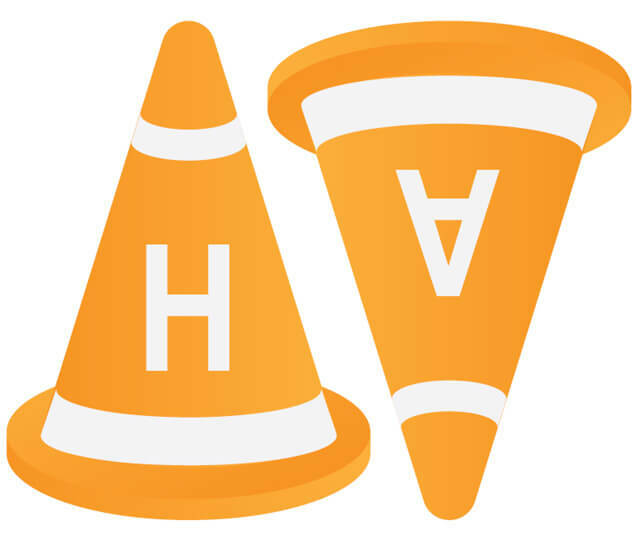 Click the checkbox “Flip Horizontally.” And here’s a tip: make sure when you print that the Page Scaling on your printer dialog is set to “print to fit” and its highest print quality by going to “Quality & Media” and setting “Print Quality” to High). 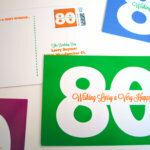 GIVEAWAY: $100 gift card to Minted – two winners!